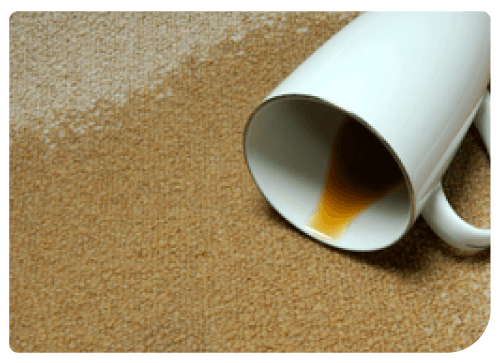 Crystal Clean are leaders in high-grade, professional carpet cleaning. Melbourne homes and businesses can rely on us for the outstanding results, every time. When it comes to carpet steam cleaning, Melbourne relies on Crystal Clean. 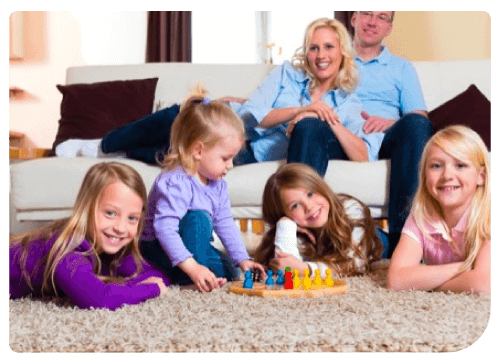 Professionally laundered carpet doesn’t just look great – it also helps create a healthy living environment for you and your family. 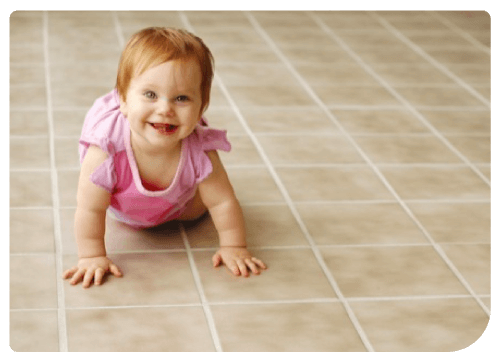 At Crystal Clean Carpet & Tiles, we use safe and reliable techniques to ensure a deep clean that restores your carpet to its original beauty and comfort. 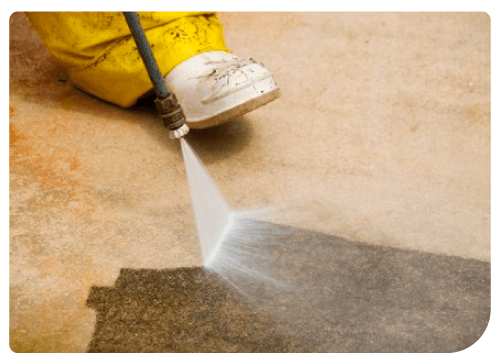 Specialising in dry and steam cleaning carpets, our team also performs stain removal, tile and grout cleaning, upholstery and mattress cleaning, water damage restoration and more. We know carpet and how to care for it. When you come to Crystal Clean for carpet cleaning, you know you’re getting the very best quality clean, delivered to the highest standard. Our dedicated team of professionals knows carpet. They also know that the unpredictable Melbourne climate presents a unique set of circumstances when it comes to maintaining carpet hygiene. 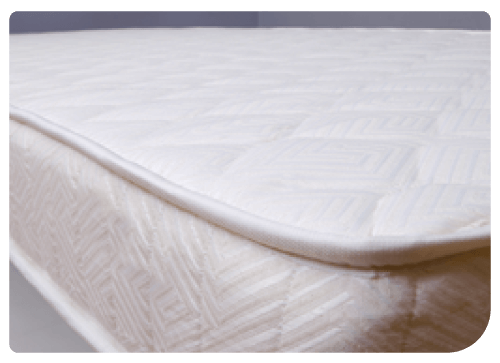 Equipped with industry-leading certifications and extensive experience, we aim for technical excellence alongside integrity and reliability. So how do you choose a reputable carpet cleaner that can deliver superior results? Refer to our FREE downloadable booklet called the Consumer Awareness Guide to Carpet Cleaning. Clean carpet is part of a healthy home. Every home is different, but none is immune to dirt and grime – especially when at the heart of an active family lifestyle. Spills, indoor foot traffic and everything in between all contribute to a build up harmful agents and allergens at a level that regular vacuuming can’t penetrate. That’s why it’s essential to invest in a quality carpet cleaning service. Melbourne families turn to Crystal Clean for results they can trust with their health and wellbeing. Why are we your Number 1 Choice? 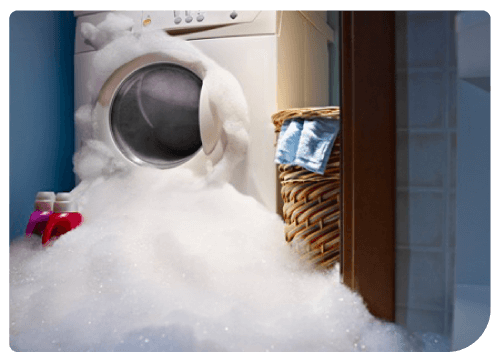 Call Now on 1300 767 760 to receive our Crystal Clean Melbourne Service! 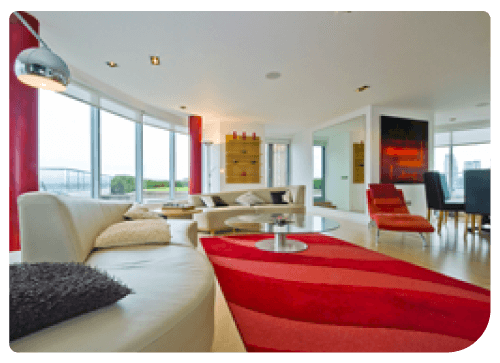 For carpet cleaning Melbourne residents, you can rely on Crystal Clean Carpet & Tiles, Call now on 1300 767 760 or fill out our contact form here. We will be in touch!